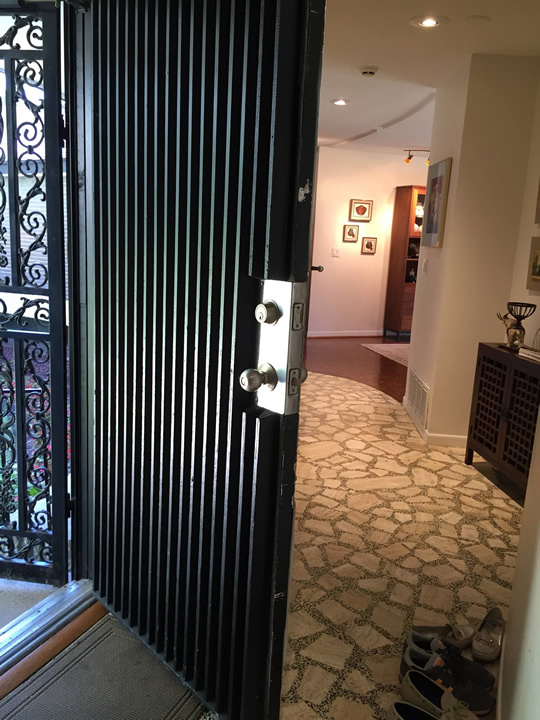 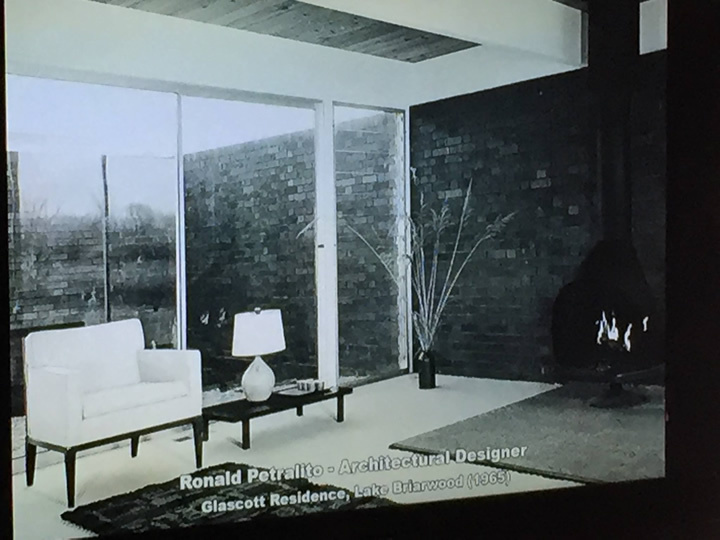 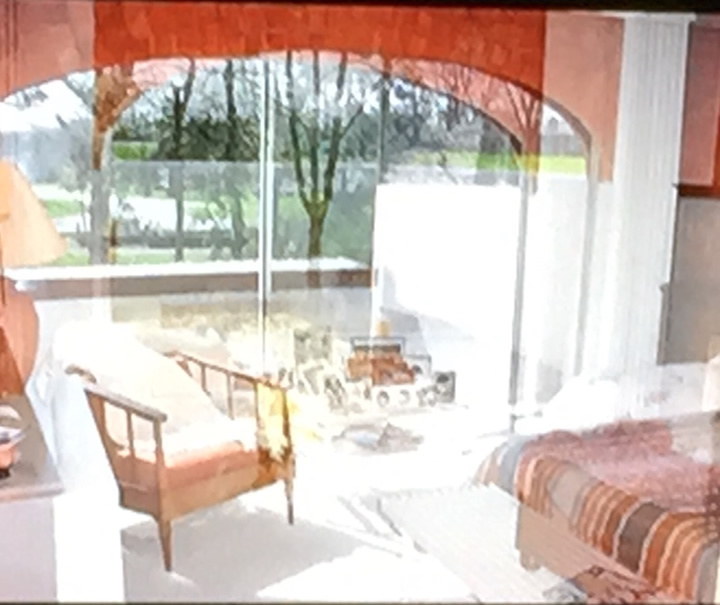 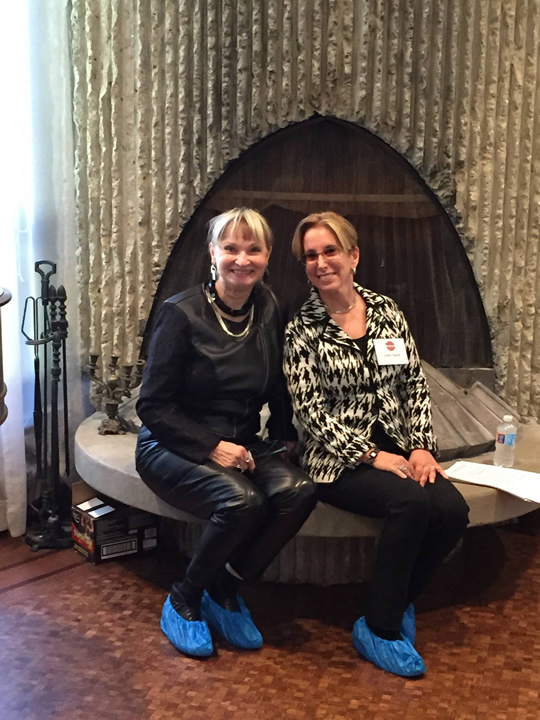 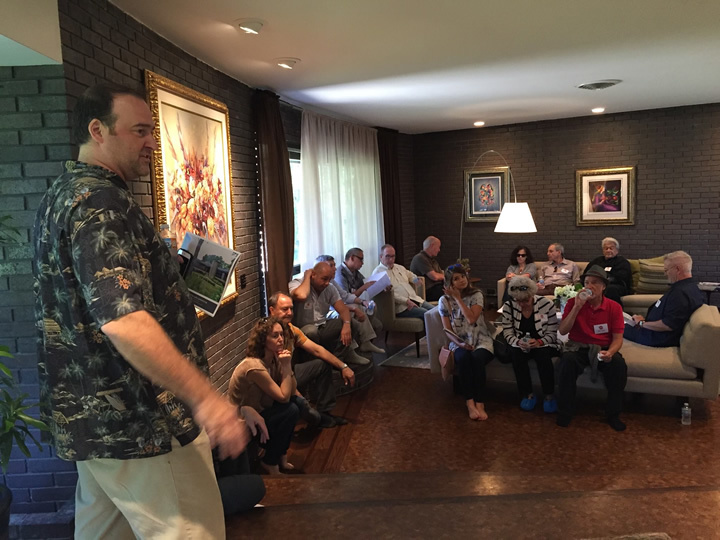 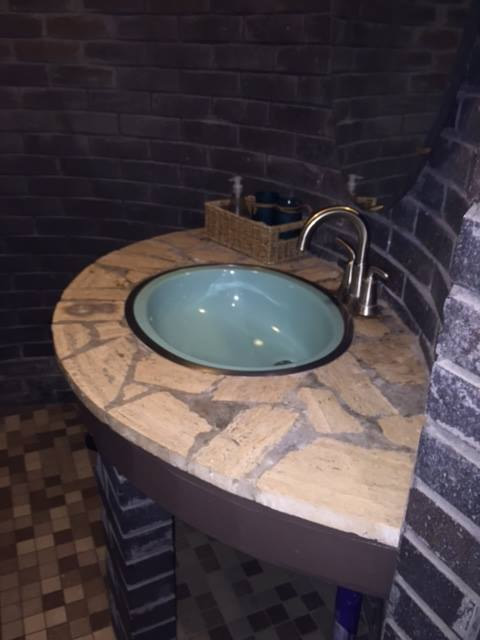 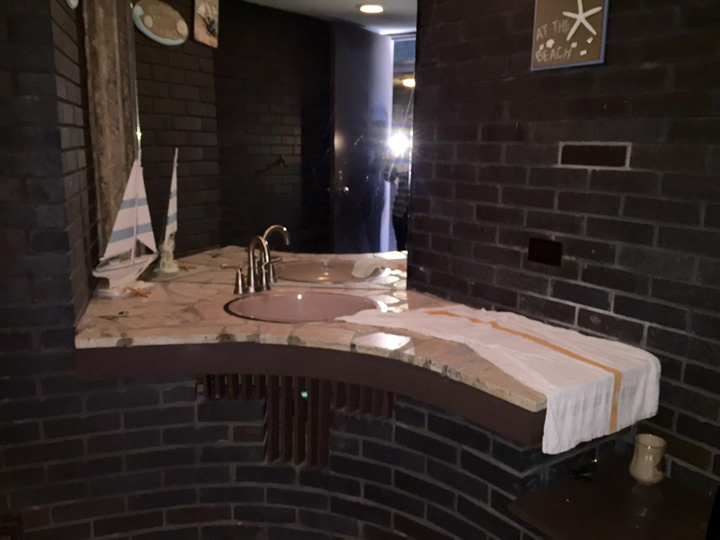 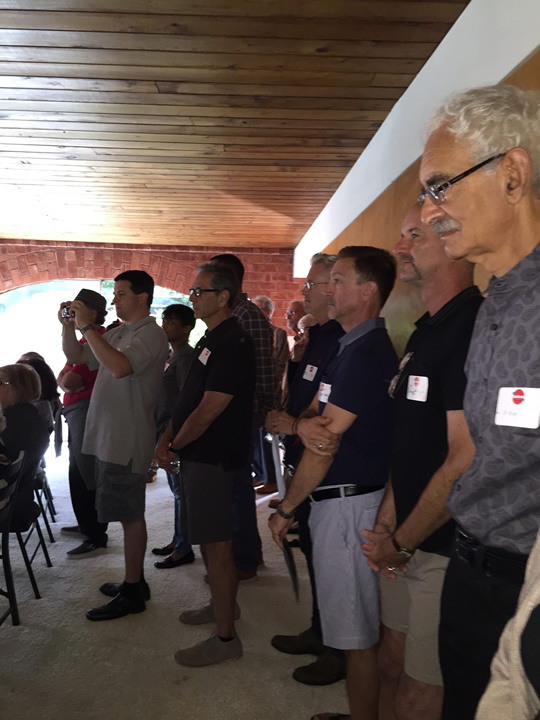 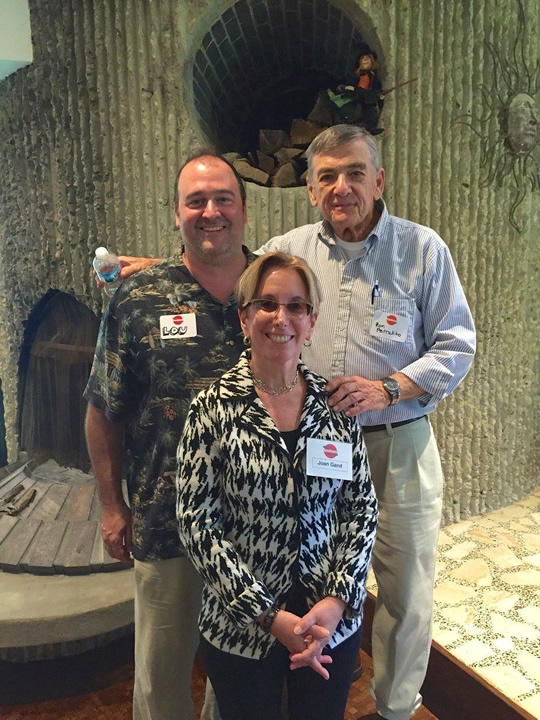 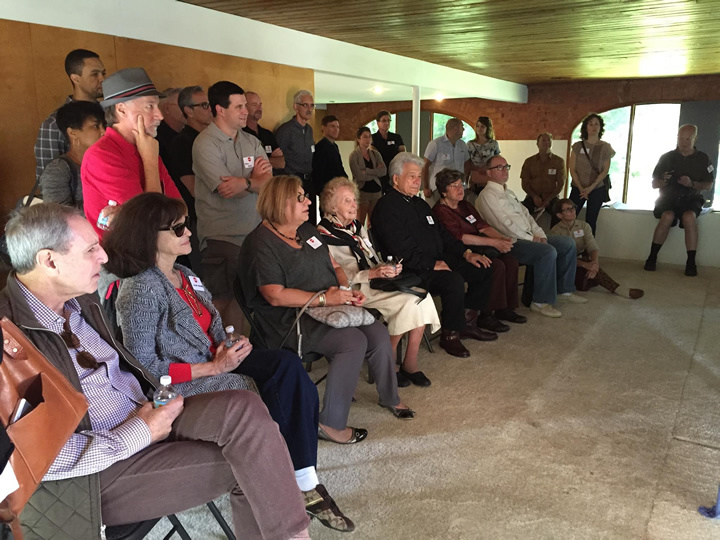 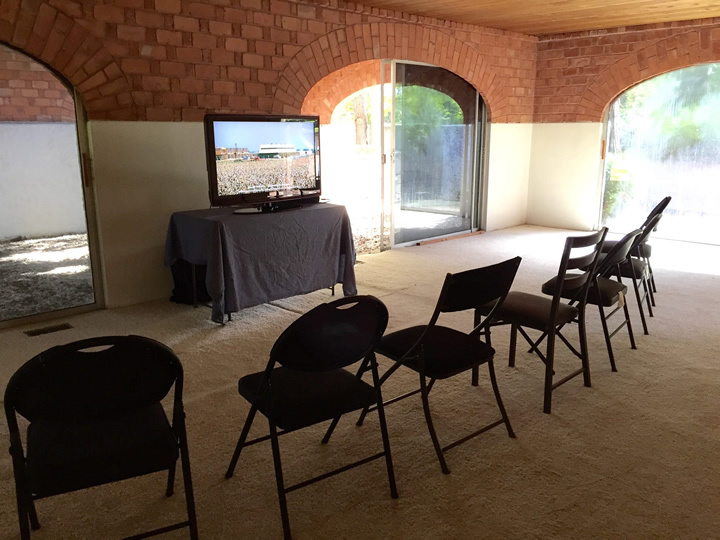 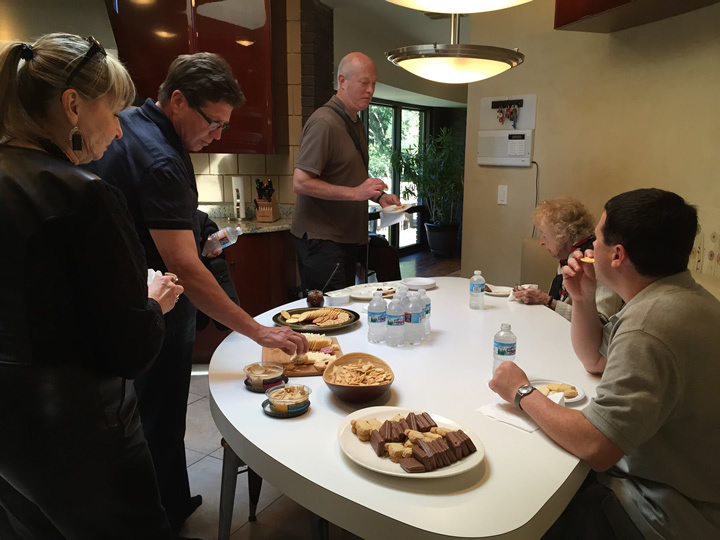 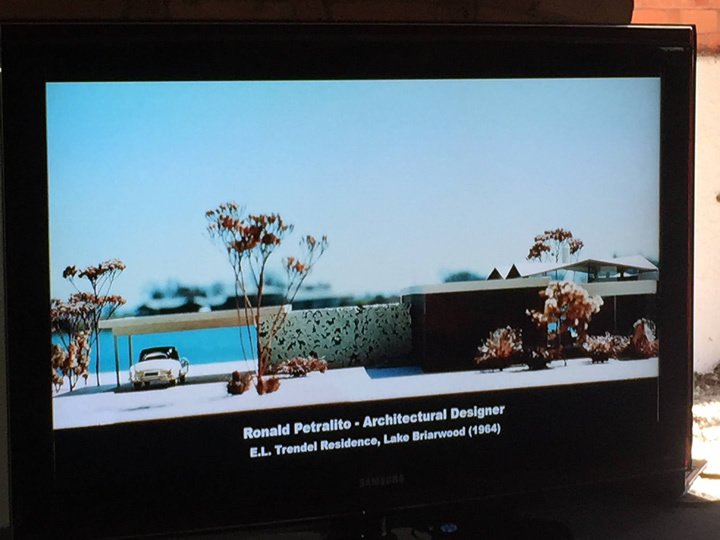 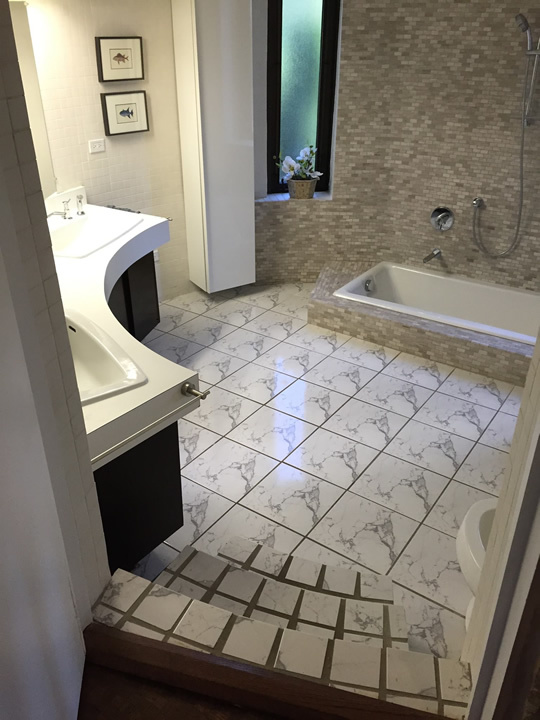 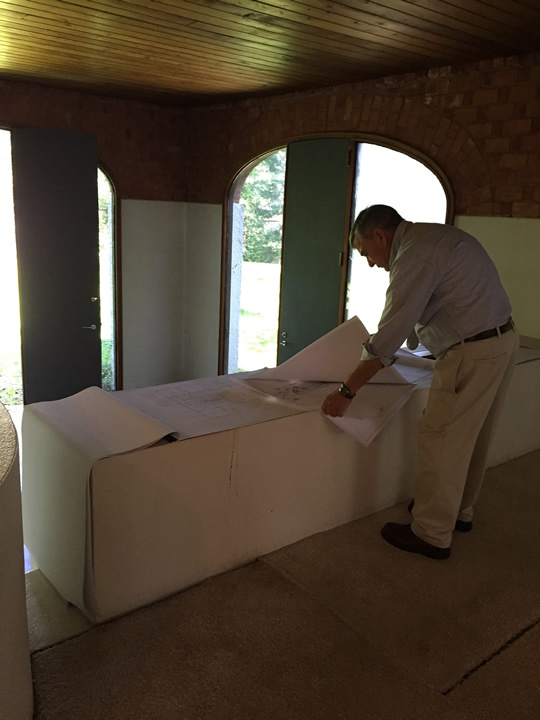 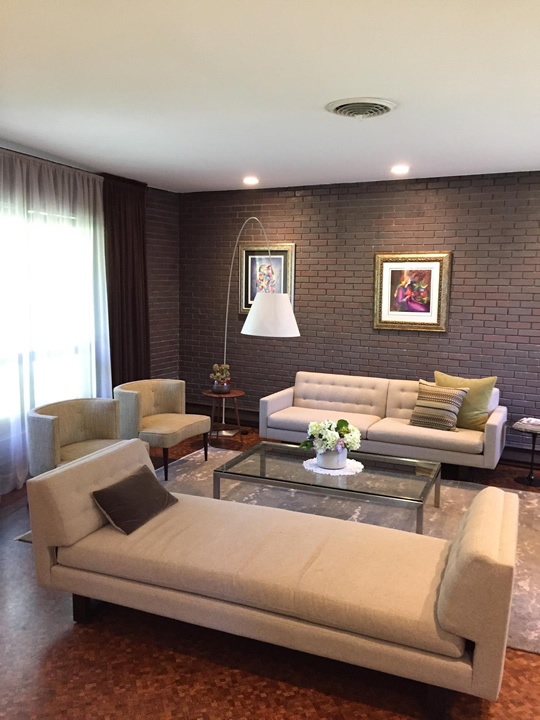 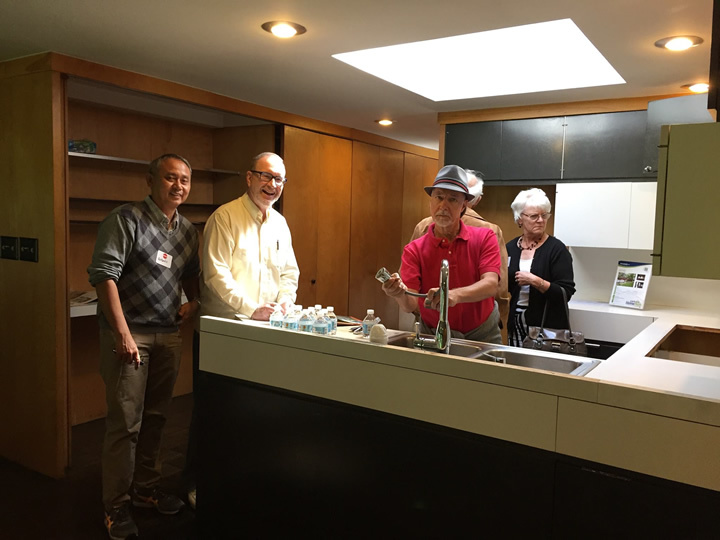 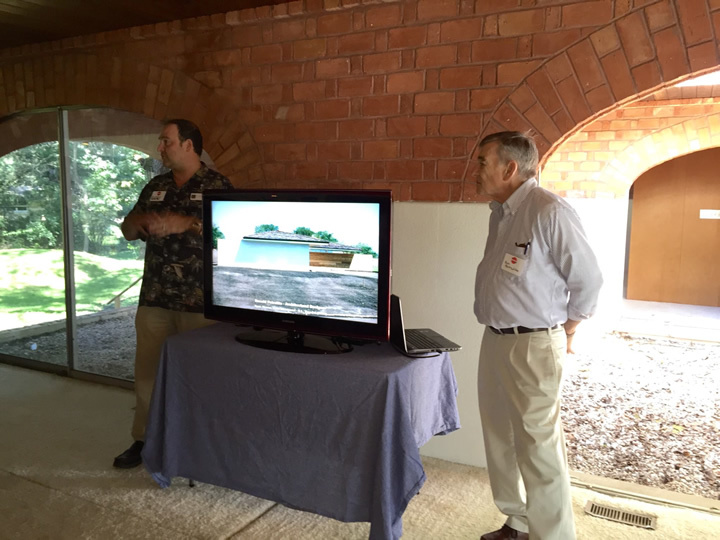 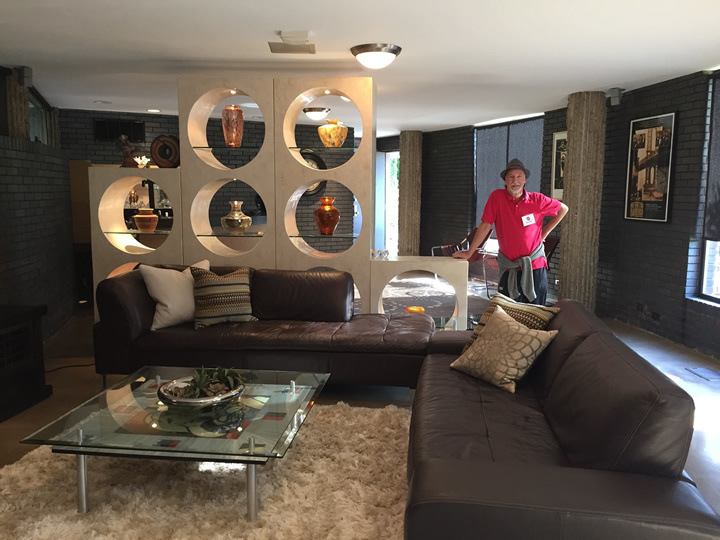 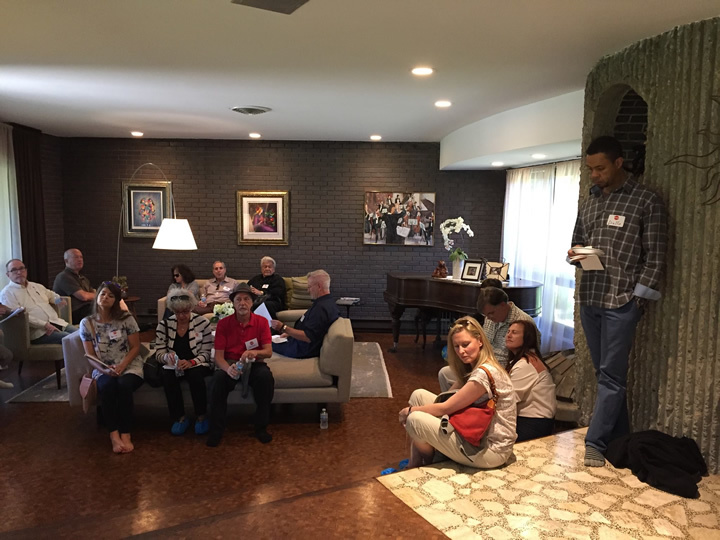 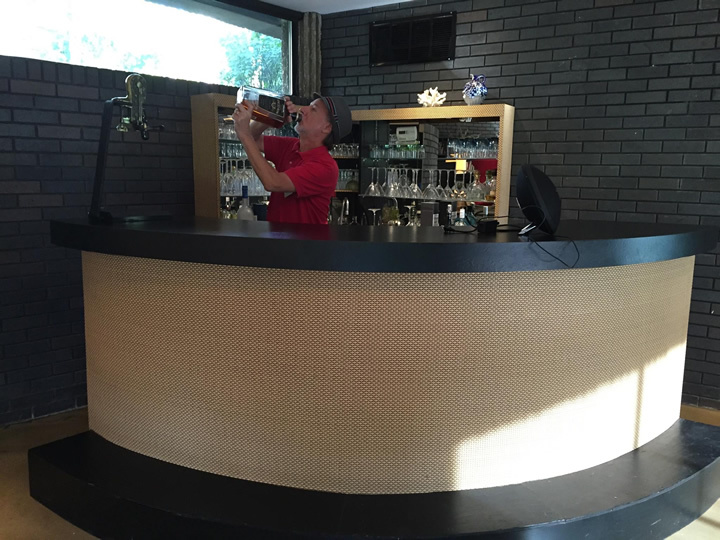 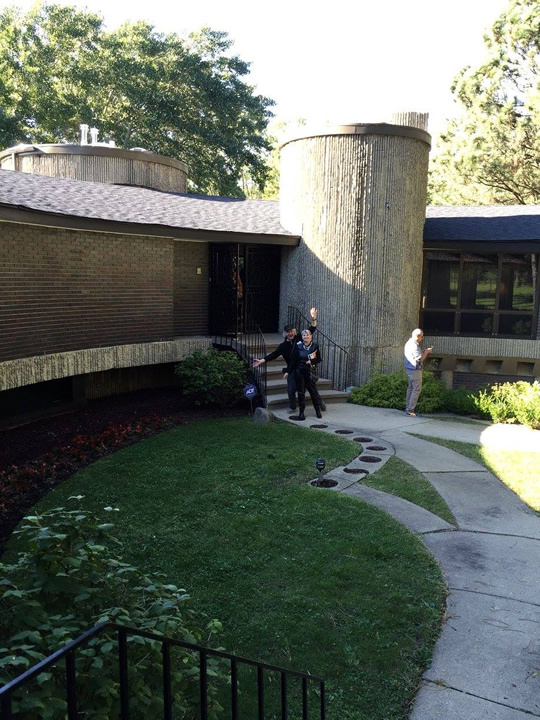 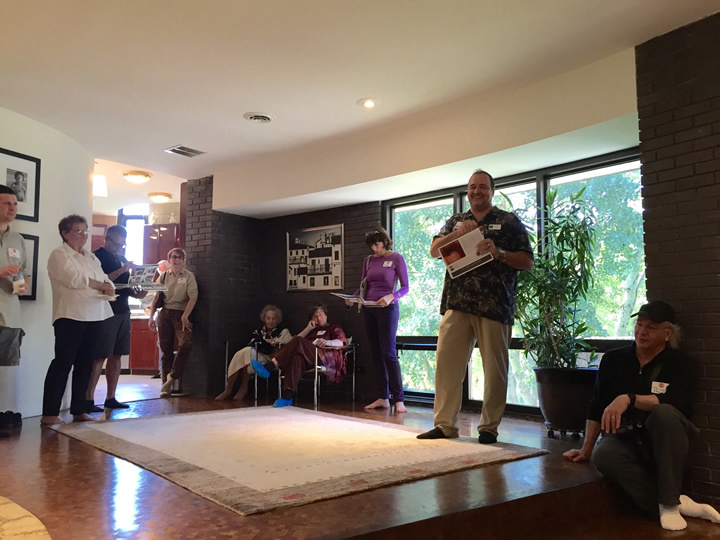 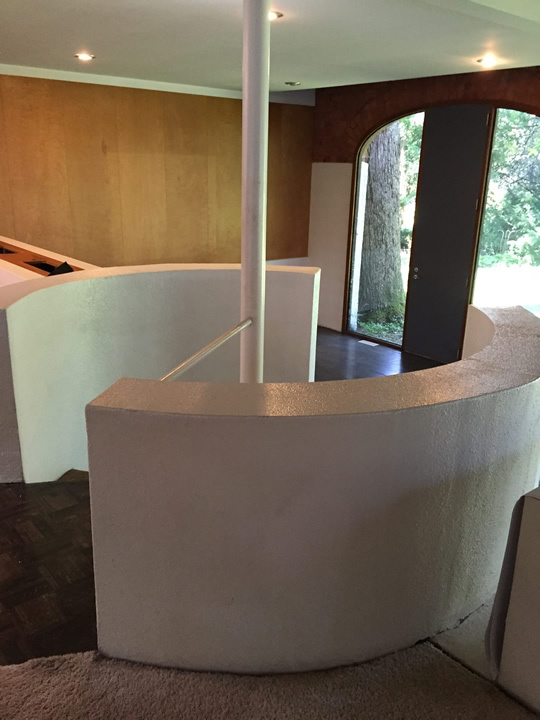 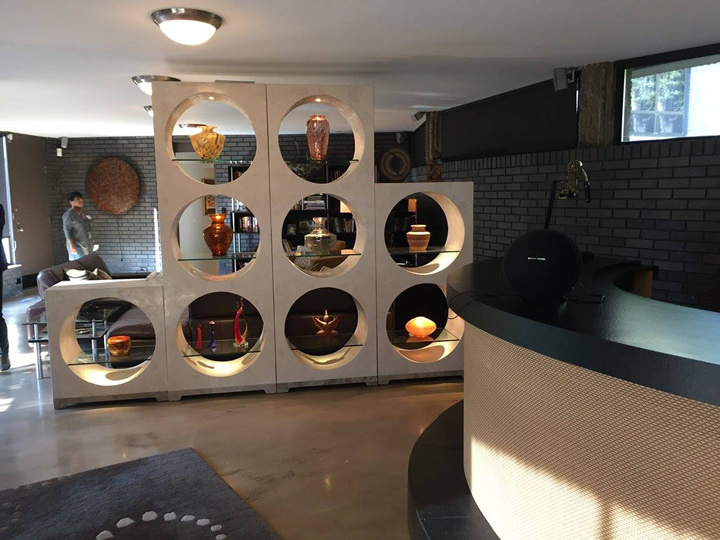 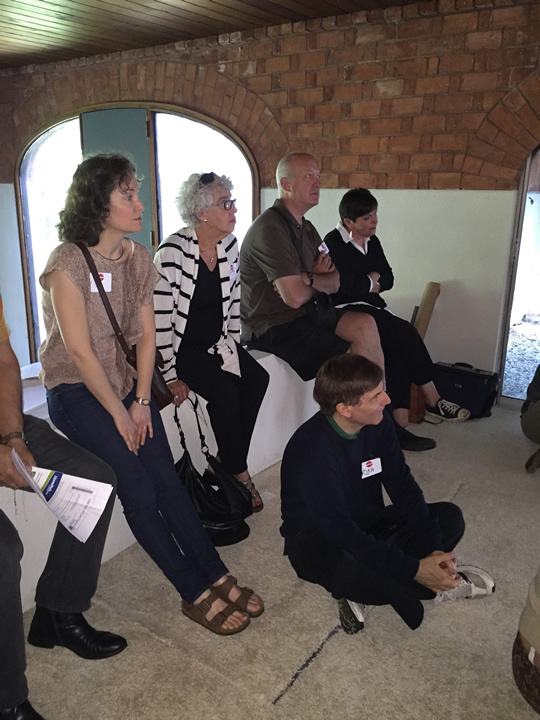 September 20, 2015 A tour of 2 mid-century homes from the 1960s. 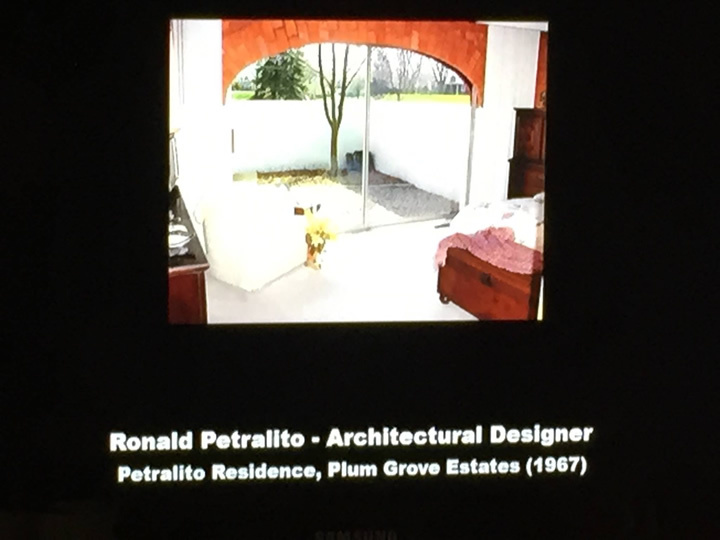 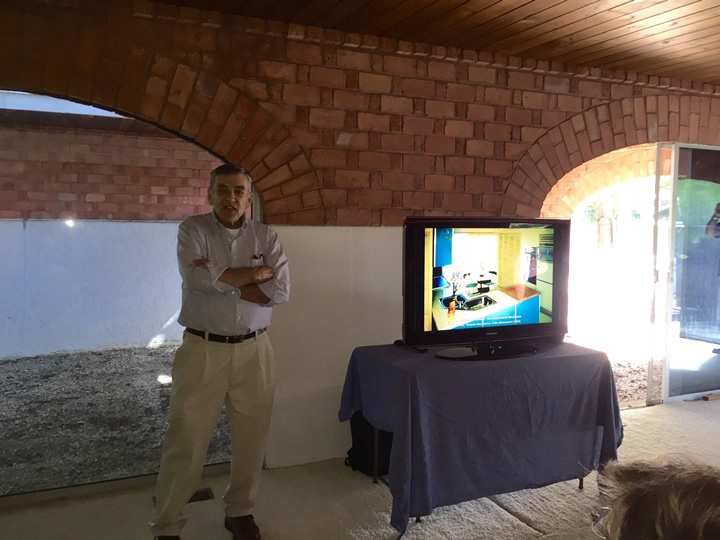 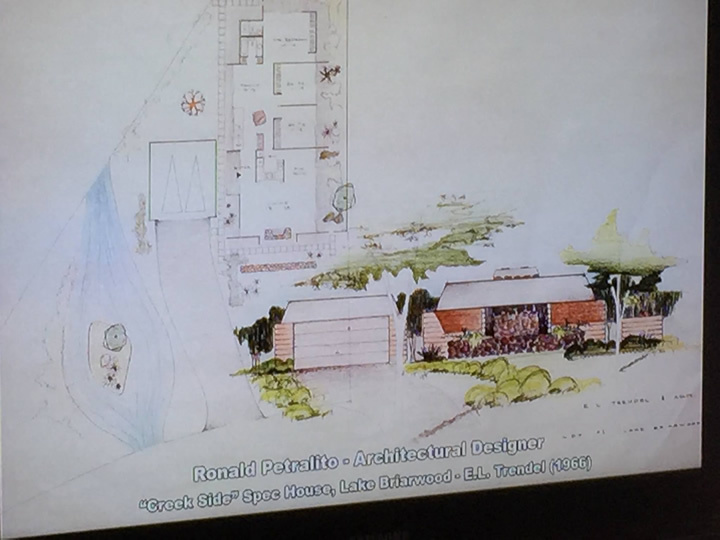 Architectural Designer Ronald Petralito spoke about his career as well as this foreclosed and abandoned 1968 home he designed for his own family, which has since had several other owners. 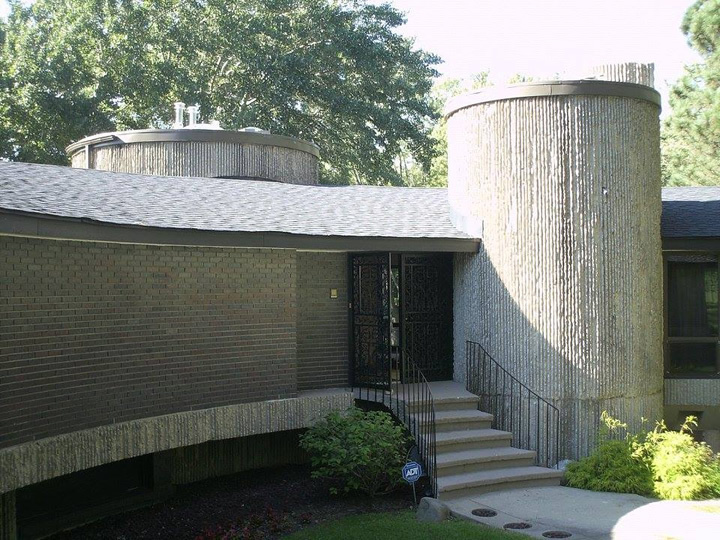 Next we headed to a concrete and brick home in Barrington, that is currently for sale, based on a design by Dean Bryant Vollendorf.